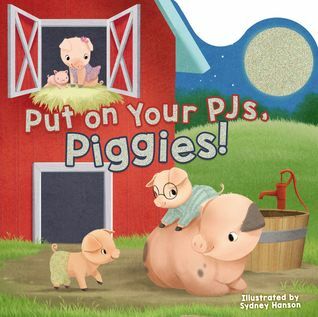 Lighthouse-Academy: Put on Your PJs, Piggies! "I want to play!" squeals the littlest pig. "The sun's still shining bright!" "Let’s have a chase!" one pig cries out. "We'll never say good night!" My thoughts: PUT ON YOUR PJS, PIGGIES! is an adorable board book for your favorite little tykes. It's the story of a modern day daddy who takes care of the piggies, calling them into bed, fixing them snacks, giving them baths and singing them to sleep. Its a fun, fun, fun book that will keep your favorite tot engaged. Colorful pictures, pigs to count, and a couple other animals to identify. Mama pig only showed up on three pages. I'm not sure why she wasn't more involved, but maybe I'm old fashioned. All in all this would be a fun bedtime book for daddy, grandpa or uncle to read. 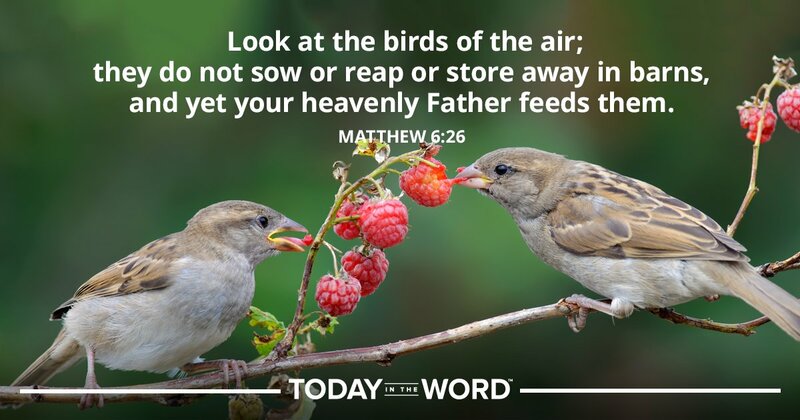 If they aren't usually involved, this might encourage them. PUT ON YOUR PJS, PIGGIES! Recommended. What a cute title and concept with so many single dads in society. Sounds like a cute story before bedtime.